No Harvey Flooding! THIS IS A MUST SEE!! 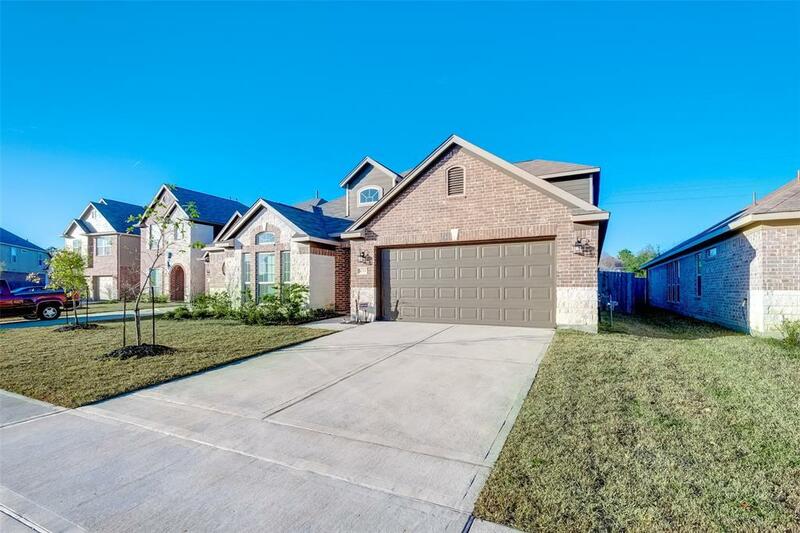 Beautiful one and a half story home with high ceilings, a huge master bedroom, and a spa like master bathroom. 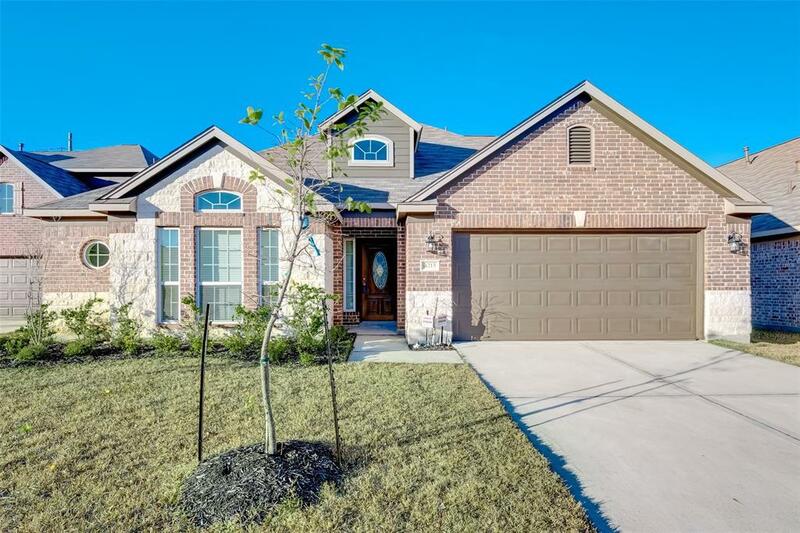 With its brick and stone exterior gives it great curb appeal. Its an open floor plan with a large family room. The kitchen, with its dark elegant cabinetry and granite counter tops, has a charming breakfast area attached. 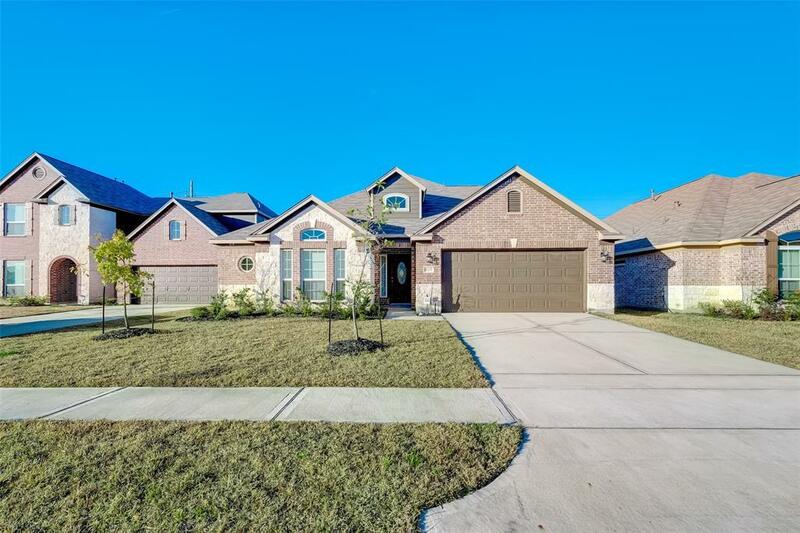 This home has 4 bedrooms, 2 1/2 bath with a huge upstairs loft/game room. Owner had a professional sprinkler system installed along with an extended patio area. 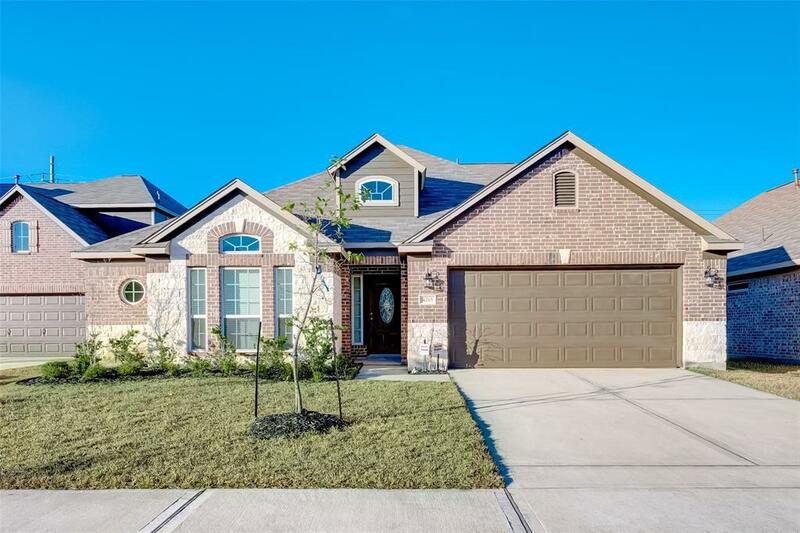 The surrounding area includes convenient access to Lake Houston and Bush intercontinental airport.